This Summer Fun Kickfurther Co-Op is all about small, light, and inexpensive items with low costs and high ROI's! Amscan, Fun Express and Beistle are 3 of the largest novelty and party supply distributors in the US. Summer is prime time for parties, picnics, graduations, BBQ's, weddings and get-togethers of all kinds that need fun and festive decorations! This order will help us supply those high demand items to customers all summer long! In addition to many of the most popular summer party supplies, we have chosen a few of our own custom bundles to deliver further value to the end consumer! The inventory has already arrived in our FBA storage so we have eliminated risk associated with production and delivery. Who are Enlightening Minds? We're an eCommerce platform specializing in third-party sales on Amazon.com, Amazon International and other popular eCommerce platforms such as both eBay AND Walmart.com. 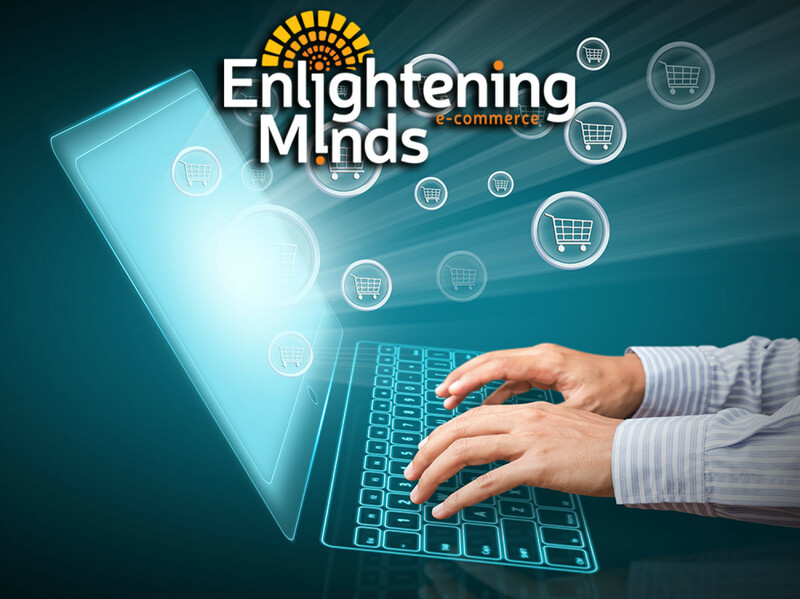 We are also in the process of building a catalog and eCommerce platform directly at enlighteningminds.com. Enlightening Minds, LLC gains revenue through direct sales, primarily through our online selling platforms. We gain a secondary, smaller revenue through direct sales at our physical retail store Enlightening Minds Gaming.